Their multi-axis brake press will put the finishing touch on your parts. 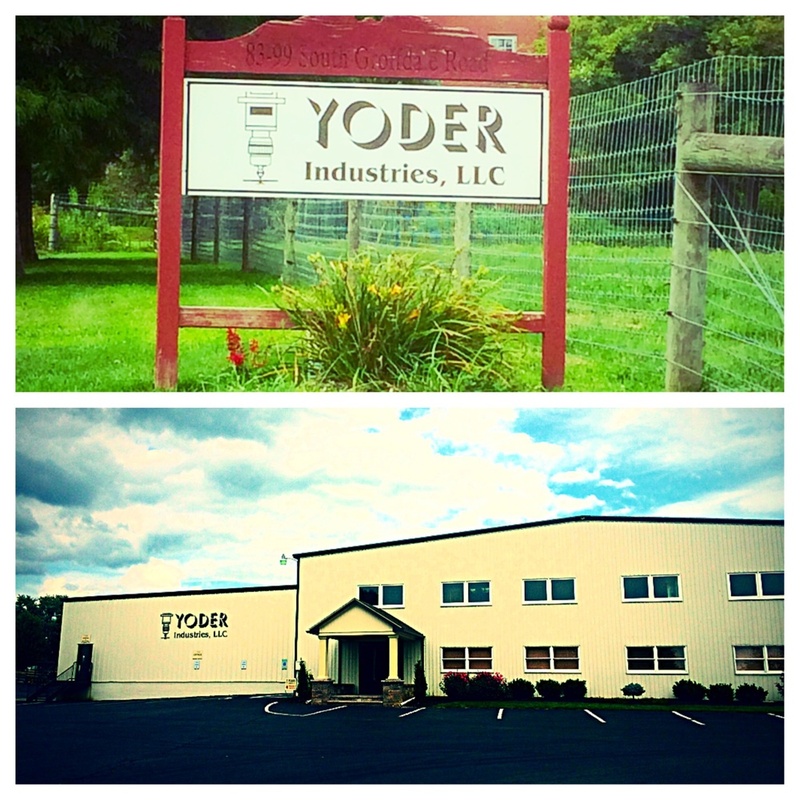 Whether you need one part or thousands, Yoder Industries can provide you with precision parts. They are dedicated to providing quality parts at competitive prices in a timely manner to put you on the cutting edge. Contact them today for a free estimate on your next laser or water jet cutting job. EMPS has been handling their credit card processing needs for the past few years. After we contacted them about our rates and fees they were interested in having us come in and see what savings we could drum up. After the review we found that we can save them over $1,200 a year in processing fees. EMPS was charging them $14.95 to process through the First Data Gateway. Where our cost as an ISO is only $4.95. After reviewing that with them they decided to buy 2 machines that would ready for the EMV cards that are coming out soon eliminating that $14.95 charge as well as multiple high rates and fees. If you feel like your business is being charged too much in processing fees, contact us today for a free analysis.